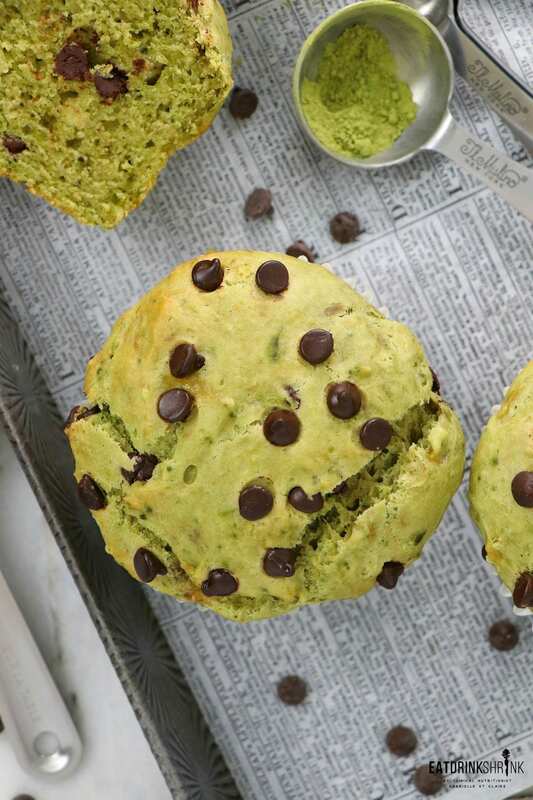 Vegan Matcha Chocolate Chip Muffins - Eat. Drink. Shrink. If there is one concept I crave on the weekends, it’s a good muffin! Months ago I crafted the best vegan muffin recipe and I’ve been on the move to create a new concept every weekend. What’s fab about a muffin is they are quick and easy, the texture is lighter than a bread, but not as light as a cupcake, and the flavor options are just endless! To day I’ve whipped up a Cinnamon Pear, Triple Berry, Lemon Blueberry, Double Dark Chocolate Chip, Eggnog, Gingerbread, Peanut Butter & Chocolate, Dark Chocolate Strawberry, Orange Cranberry, Peach Oatmeal, Strawberry Basil, Raspberry Almond, Pumpkin Chocolate Chip, Cinnamon Apple, Blueberry Almond, Green Machine , Lemon Rosemary, & Dark Chocolate & Raspberry muffins! 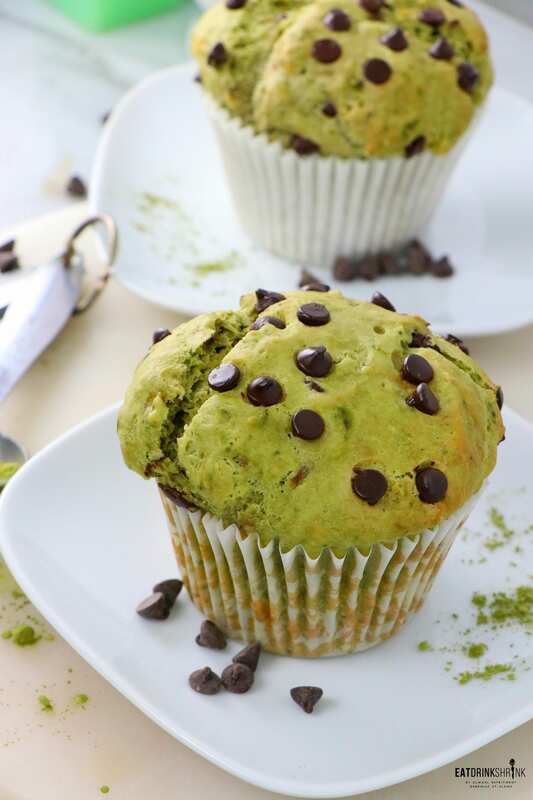 After all those muffin recipes, it occurred to me that I have NEVER done a matcha muffin and I’m ALL ABOUT the matcha! That being said, it was a quick and easy answer, I must do one! 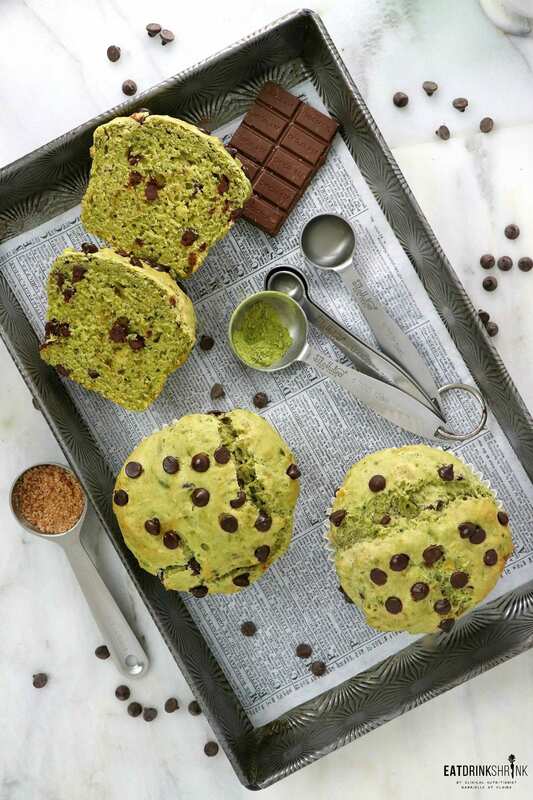 While I love matcha with blueberries, there is something fab about pairing chocolate and matcha that just made more sense! What I love about this muffin, is everything! 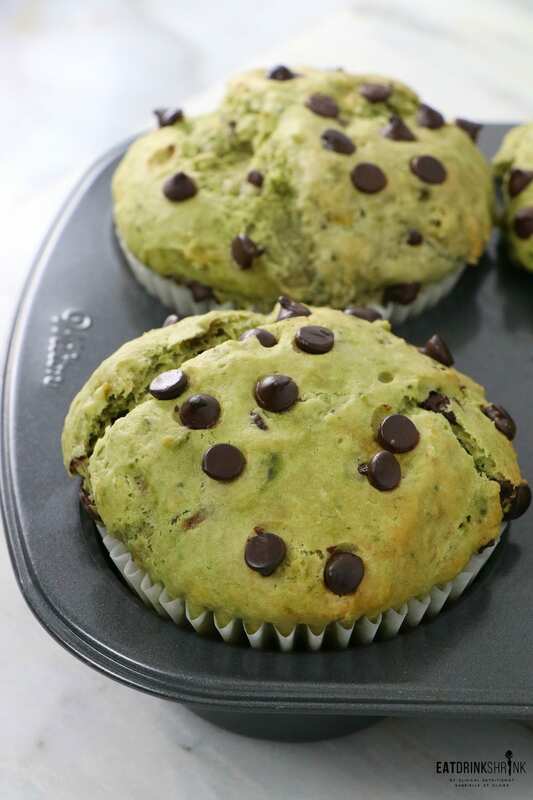 It’s my staple muffin recipe with a lil more wet ingredients to level out the matcha powder, it’s quick, easy, affordable, packs matcha, a gorgeous color, butter soft, notes of chocolate, per for any season, and perf for brunch! 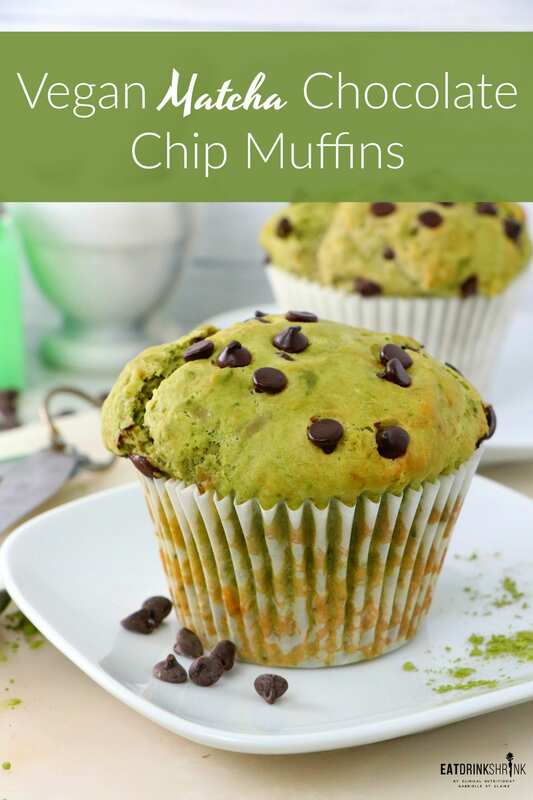 If you love all things matcha or just modern vegan recipes, you’re going to love these new vegan Matcha Chocolate Chip Muffins! 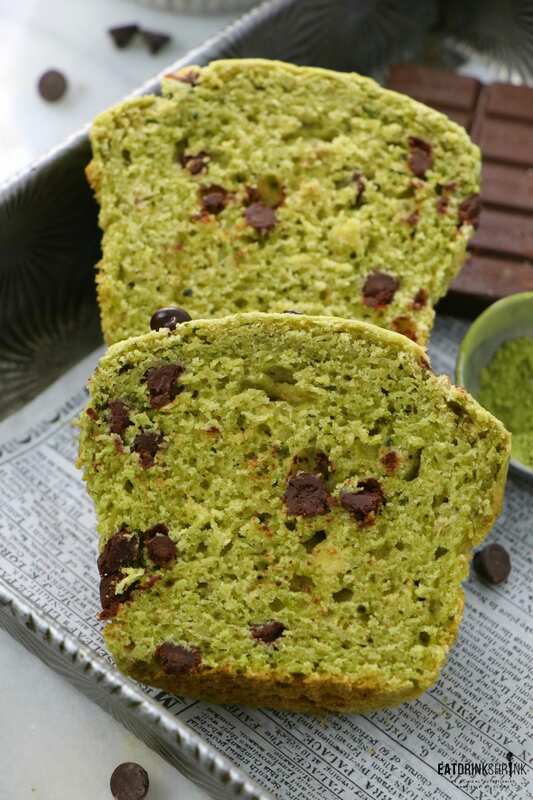 Notes of chocolate and matcha! 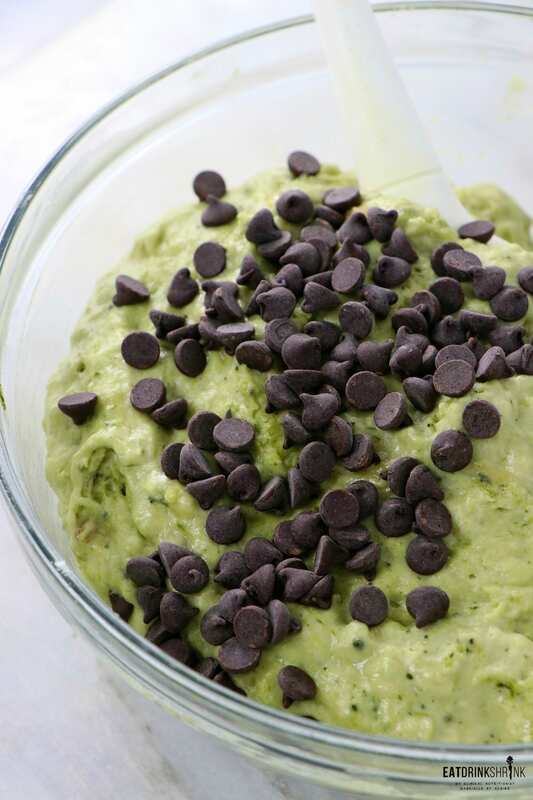 Whisk the flour, matcha, baking powder and salt in a large bowl. Add wet to dry ingredient lightly combine. Do not over mix. (The muffin batter will be quite thick) Fold in the chocolate chips placing additional on top. 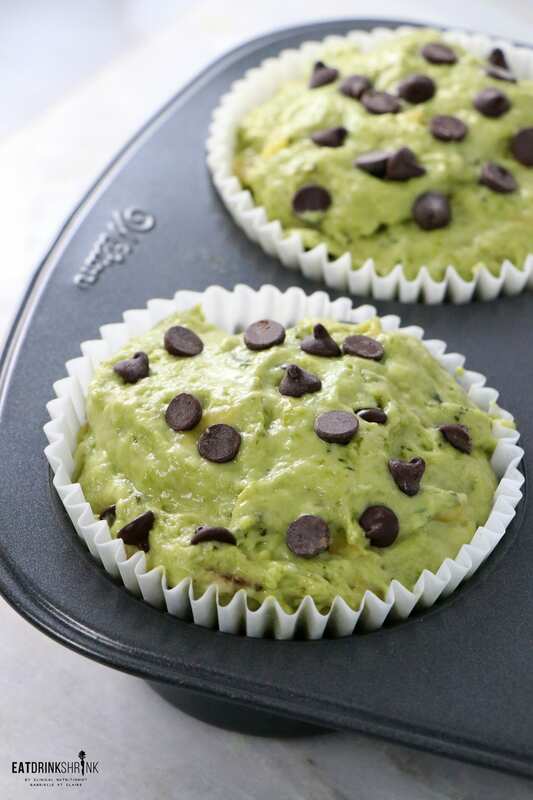 , and fill into the muffin cups.